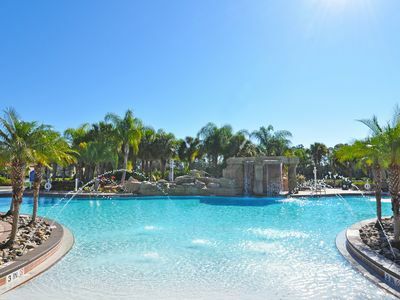 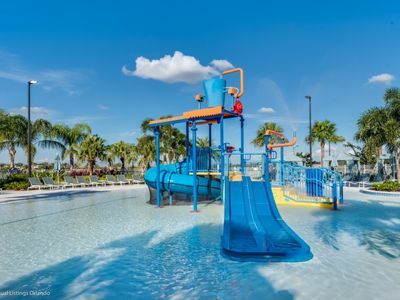 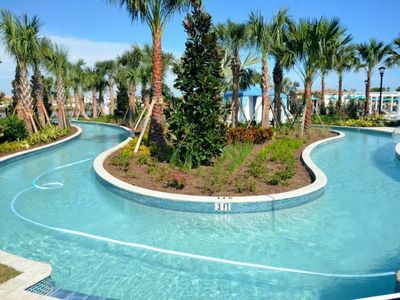 Paradise Palms is one of the most popular resorts in the Kissimmee/Orlando are! 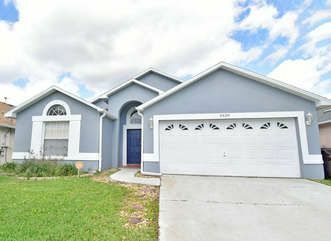 This home is a 5 bedroom 4 bath home accommodates 16 guests, this home has 2 King beds, 2 queen beds, 6 single beds, and queen sofa bed. 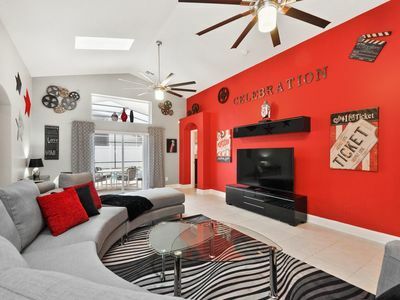 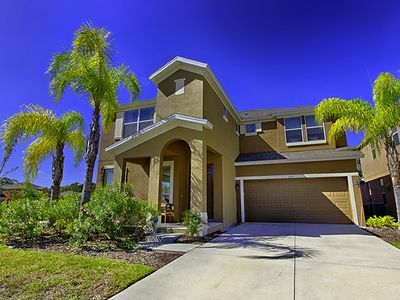 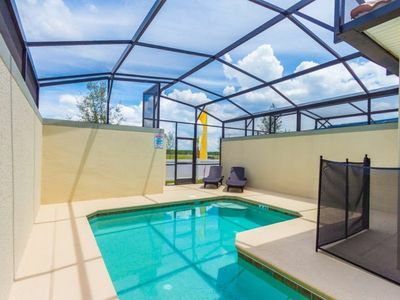 This amazing spacious home is fully equipped with all your holiday vacation needs. 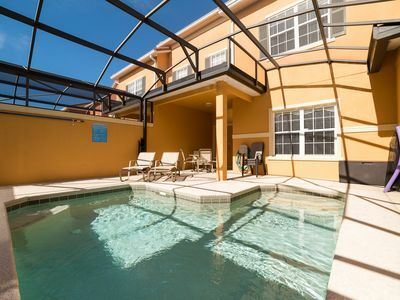 Beautiful 3 bedroom, 2 bathroom villa with pool and play room. 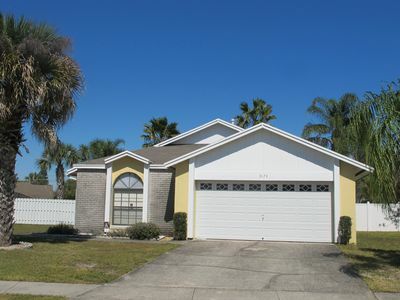 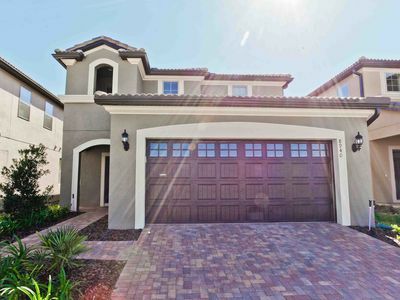 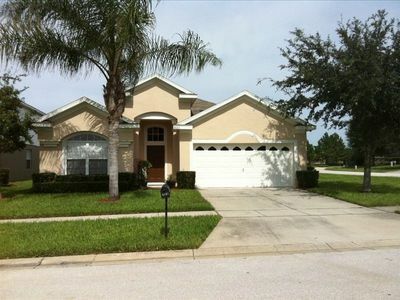 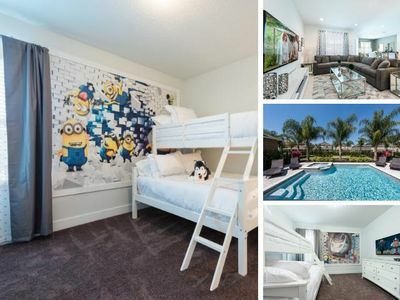 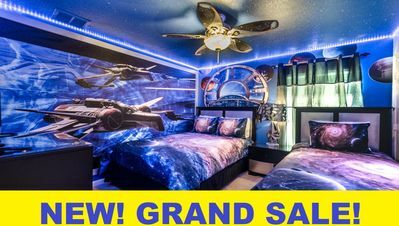 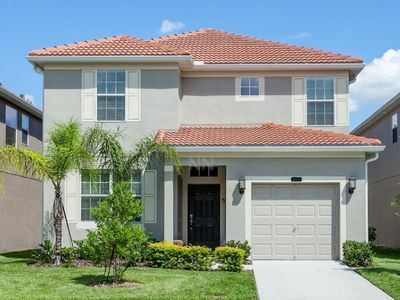 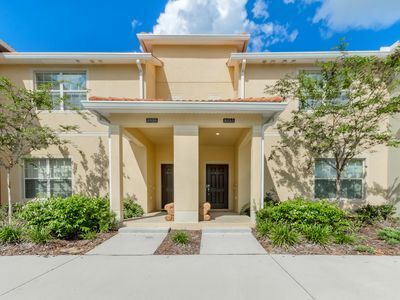 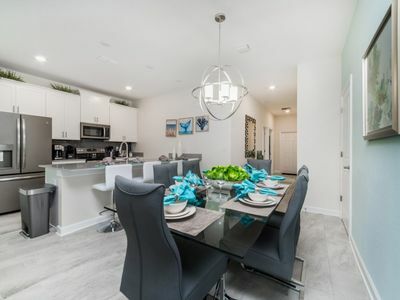 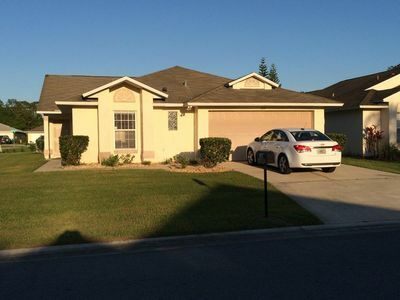 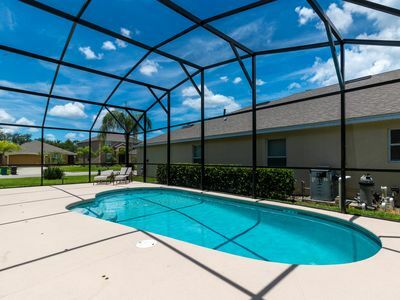 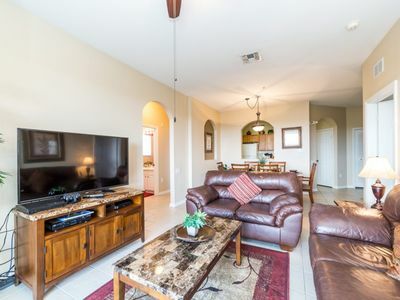 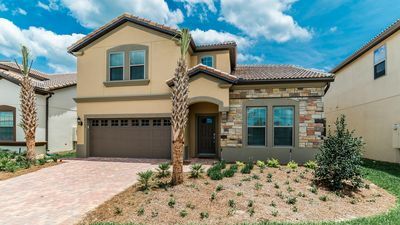 Townhome with Private Pool, 5 minutes to Disney World!